Join author Gabriel Hemery introducing his new biographical novel Green Gold telling the story of intrepid plant hunter John Jeffrey. 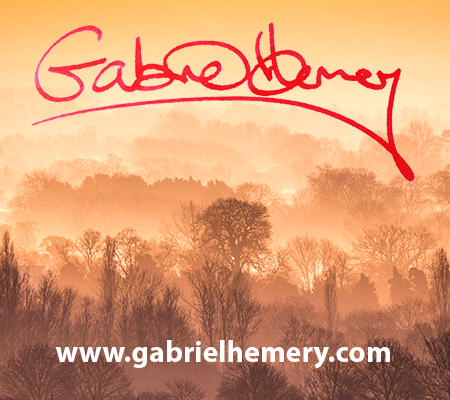 Join author Gabriel Hemery at the Royal Botanic Garden Edinburgh introducing his new biographical novel Green Gold which interweaves meticulous research with fictional narrative telling the story of intrepid plant hunter John Jeffrey. Although he sent home hundreds of specimens from his travels in America Jeffrey’s disappearance remains a mystery and his journals were never recovered. Books will be on sale, and the author will be answering questions and signing books. 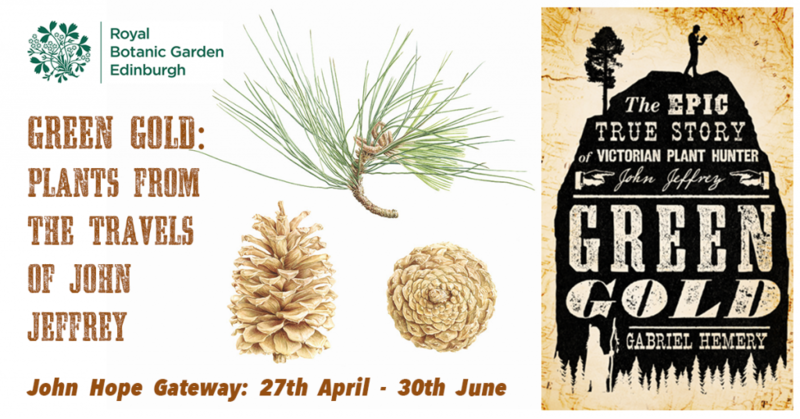 The Green Gold exhibition at RBGE will run from 27th April – 30th June 2019. Open Daily. Free Entry. 1000-1745.